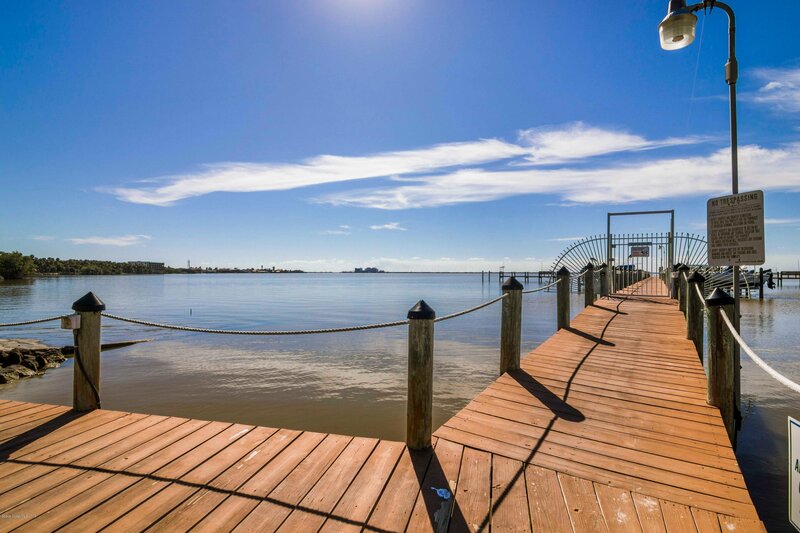 Live Beachside for UNDER $200k! 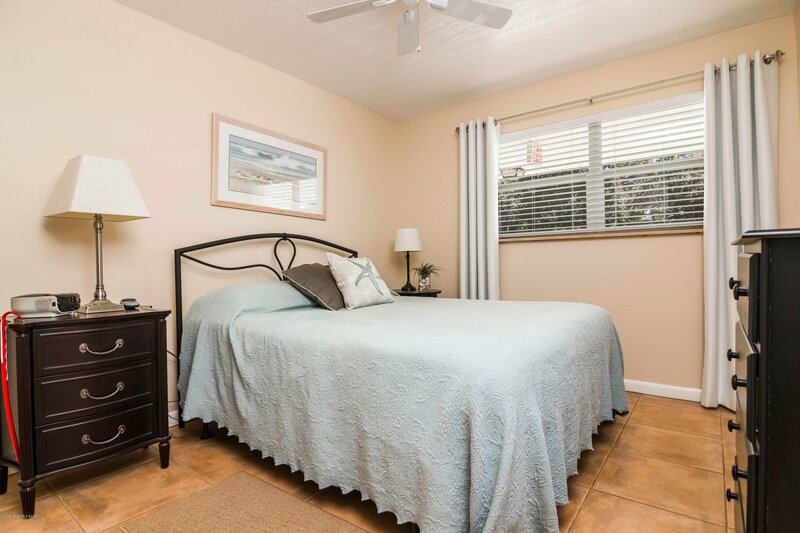 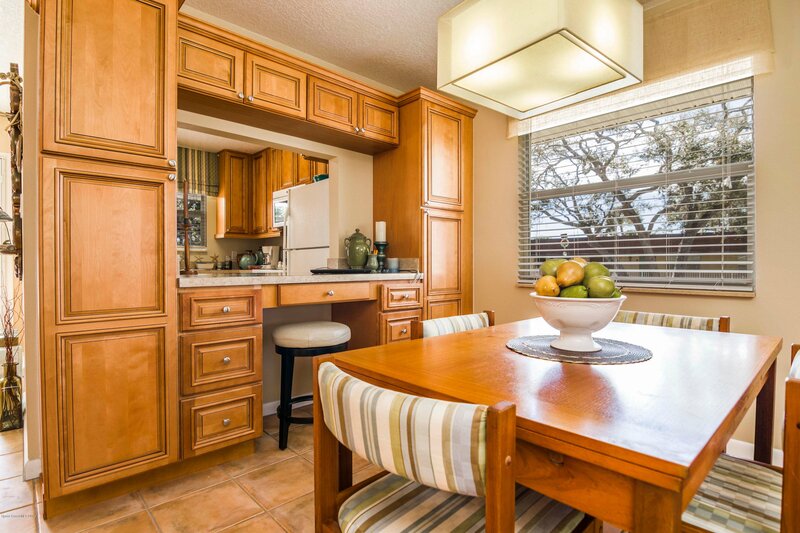 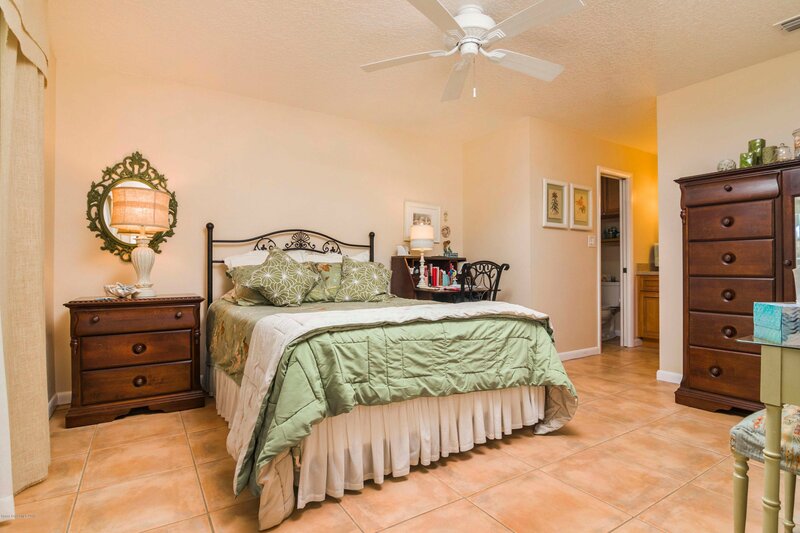 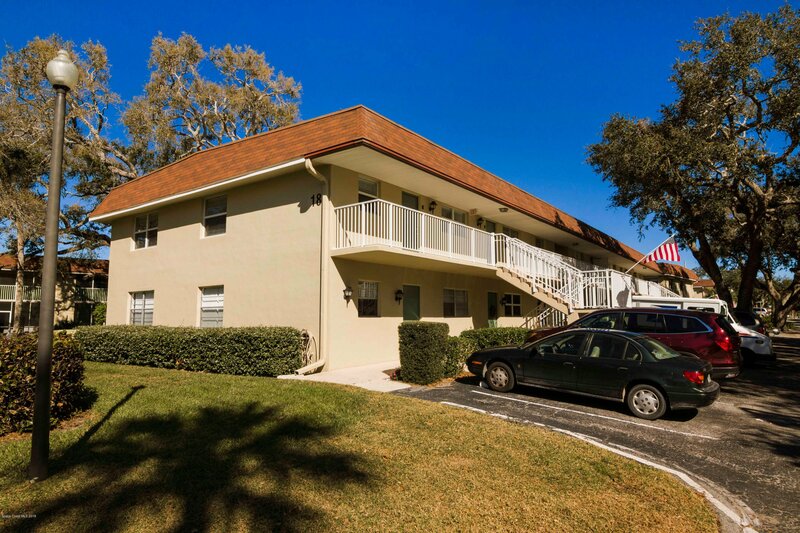 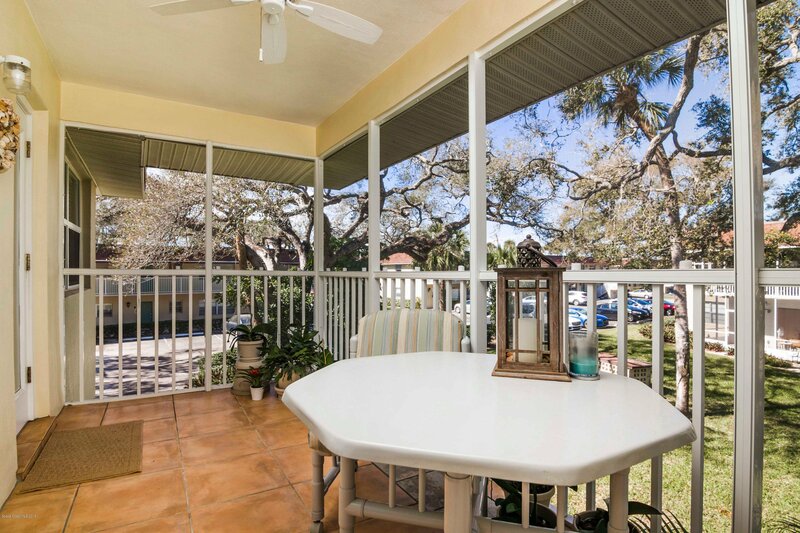 Welcome to your charming 2/2 upper-level CORNER unit condo in Cape Canaveral. 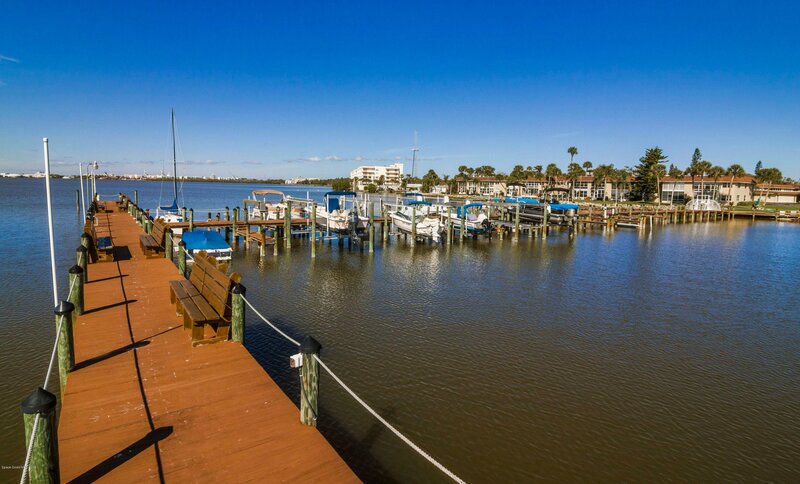 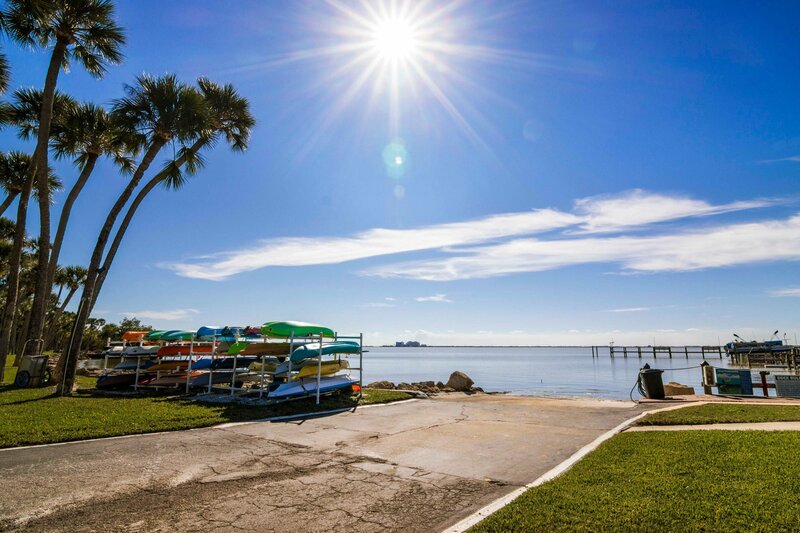 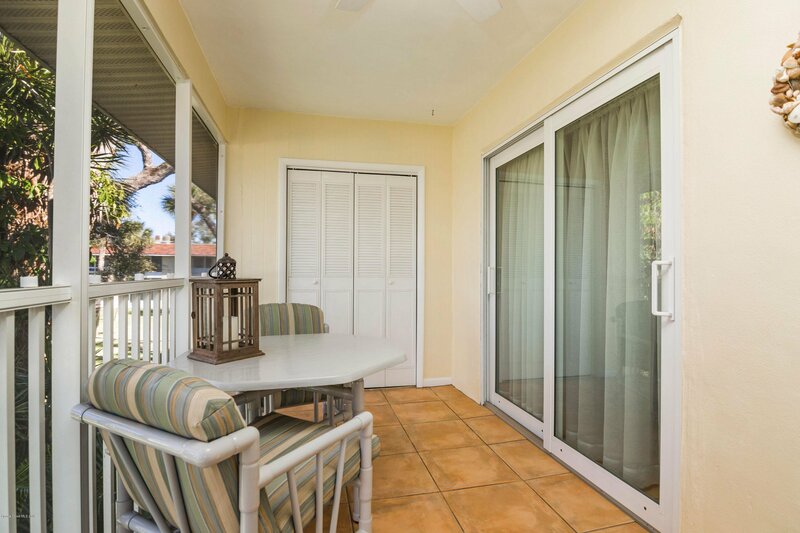 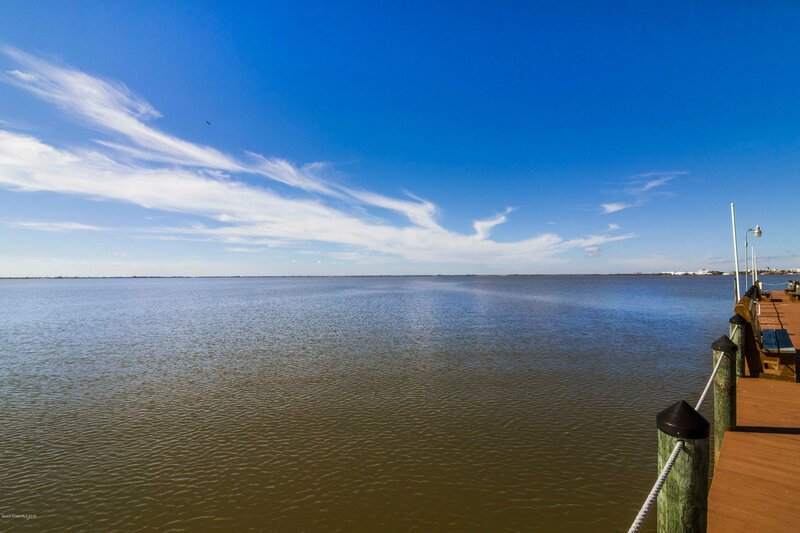 Enjoy partial views of the Banana River from your private balcony! 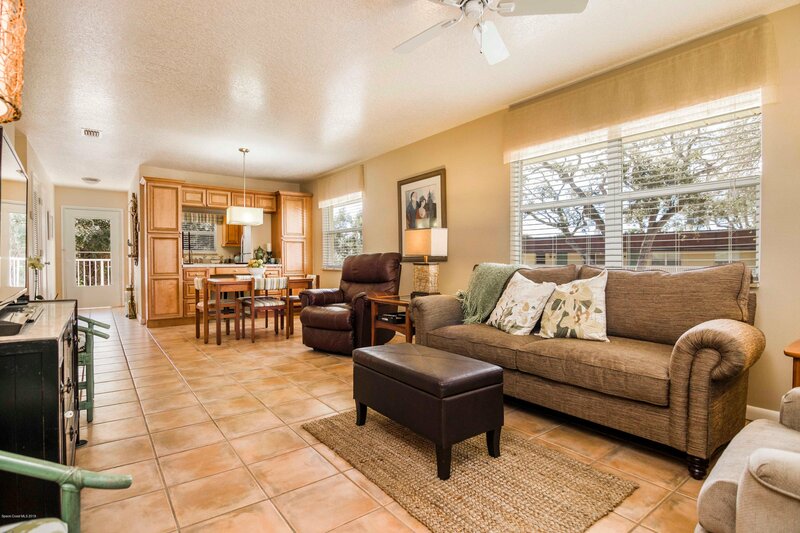 Completely remodeled to the studs in 2012. 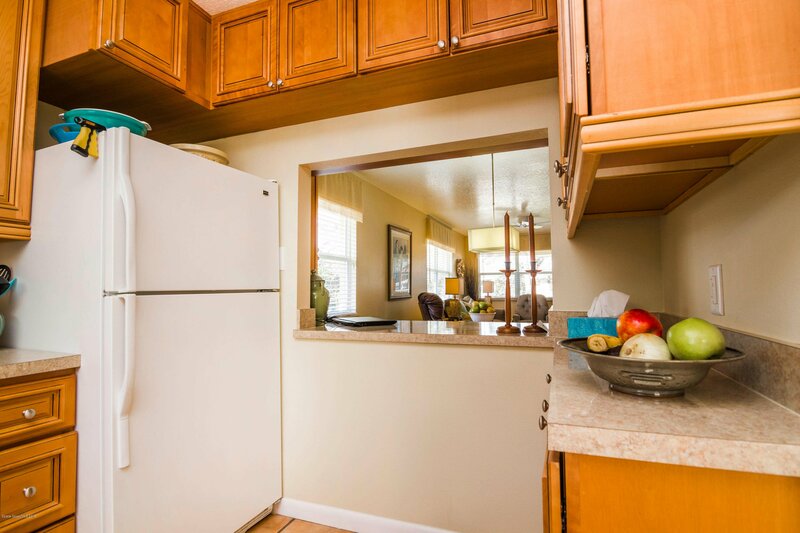 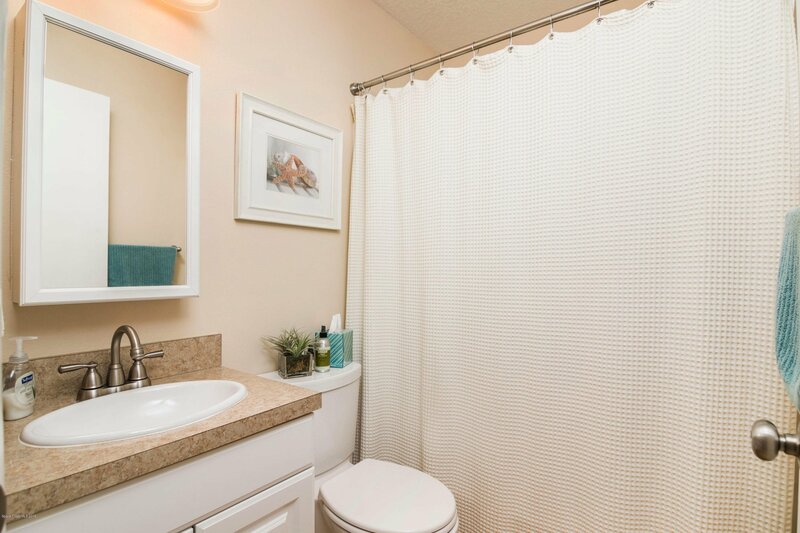 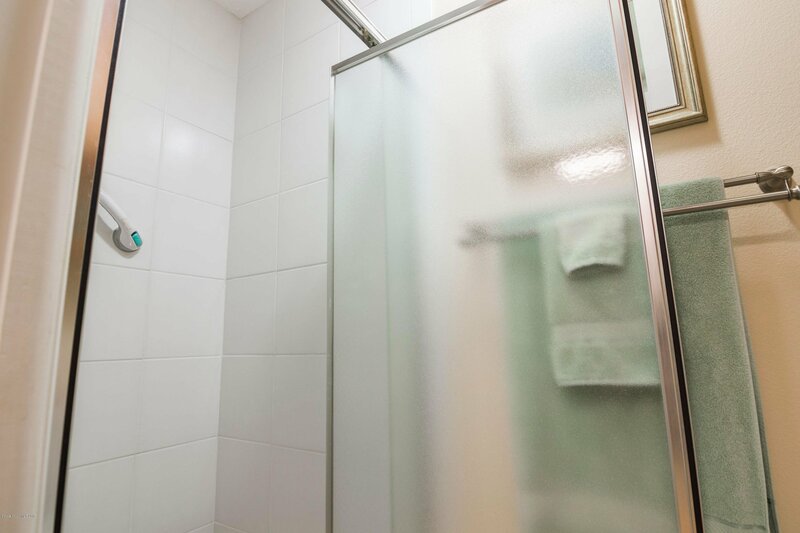 Upgrades galore including: New inside/outside AC units, renovated kitchen with extra-tall cabinets, brand new bathrooms, hurricane impact windows/doors and tankless water heater! 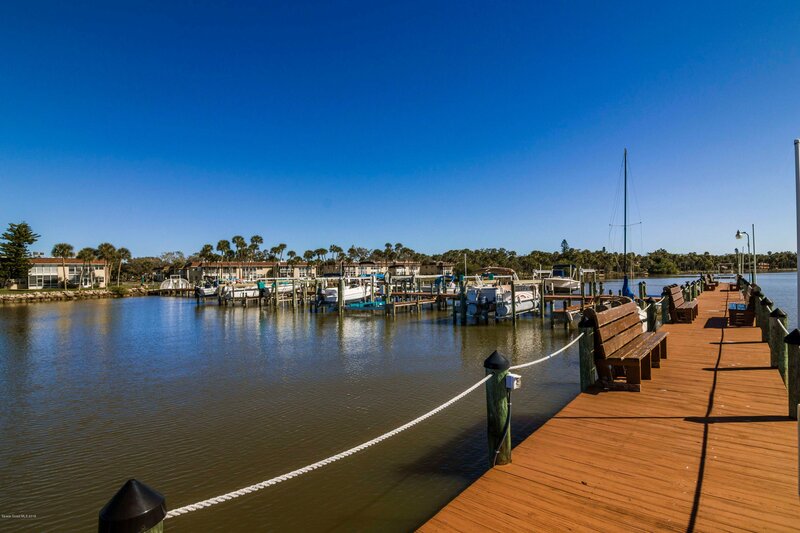 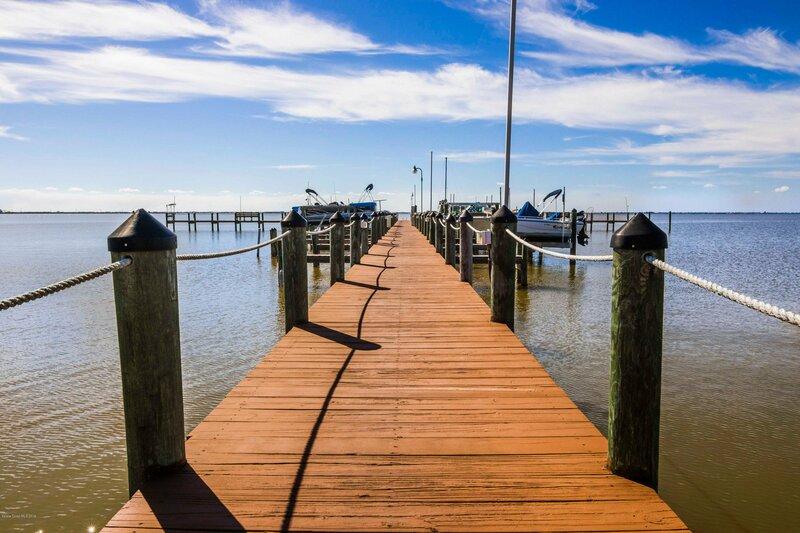 PLUS community dock with boat ramp, lift and storage privileges! 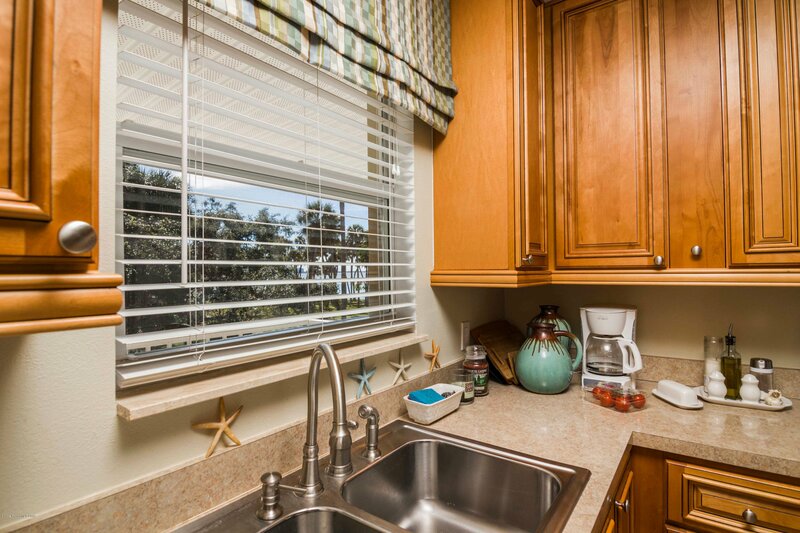 Your new home is tucked away, but in the center of it all. 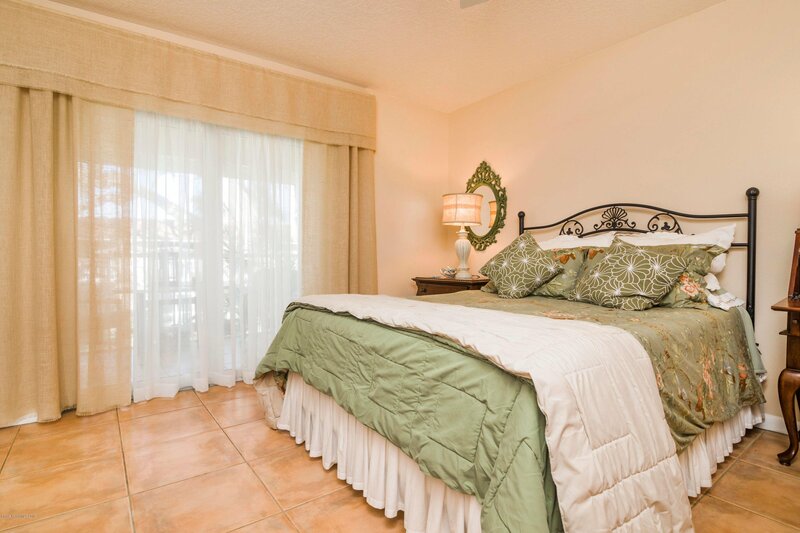 Situated near wonderful restaurants and shopping. 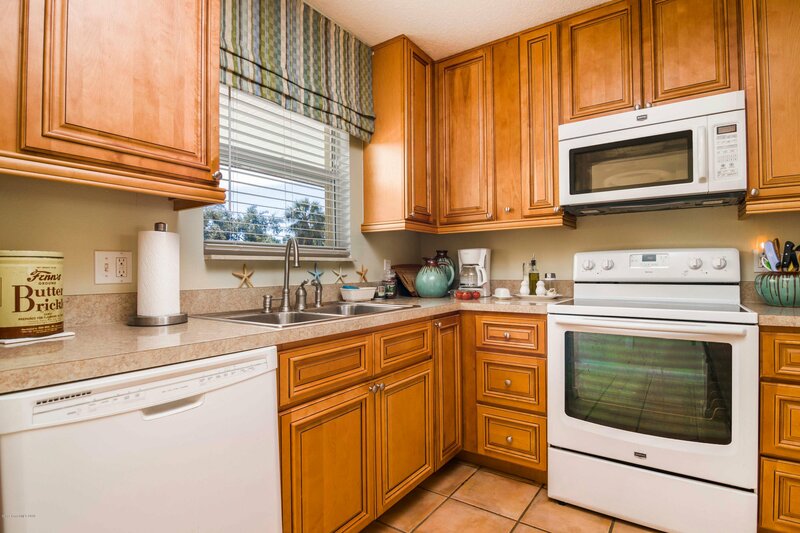 Just a short 40 minute drive to the Orlando Airport and only 20 minutes to the Space Center! 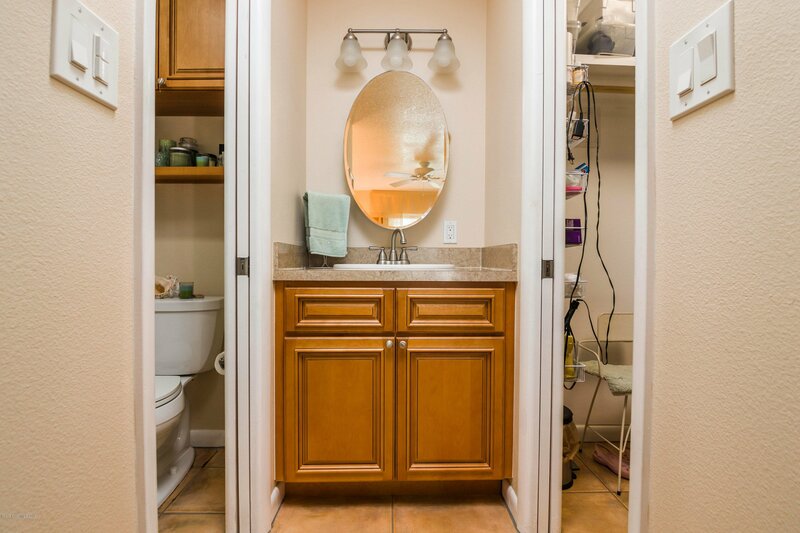 HOA fees include water, cable and internet plus private storage room! 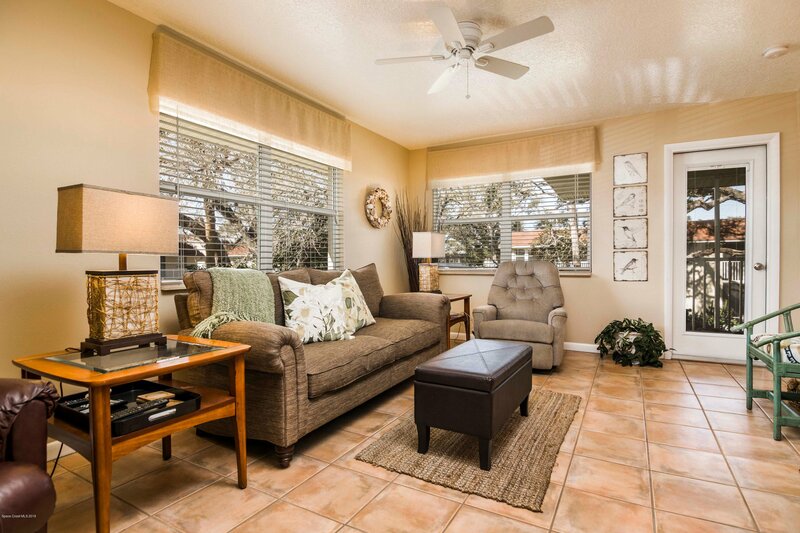 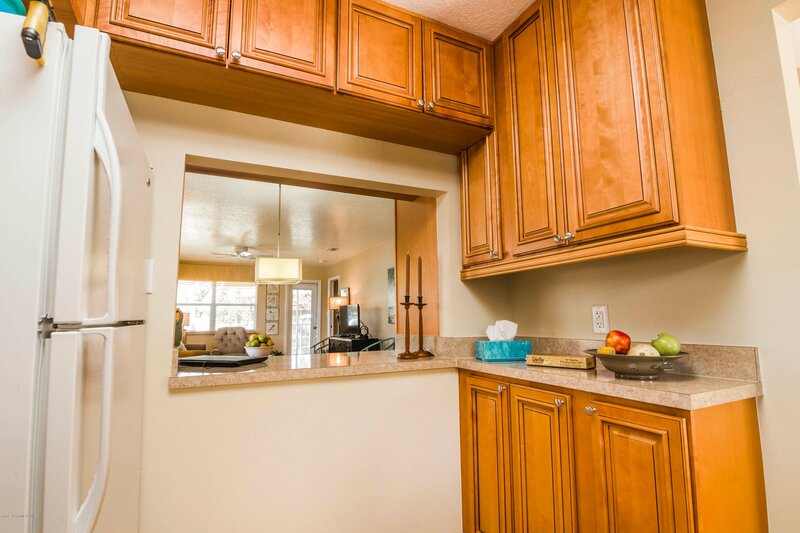 Tasteful furnishings included and move-in ready! 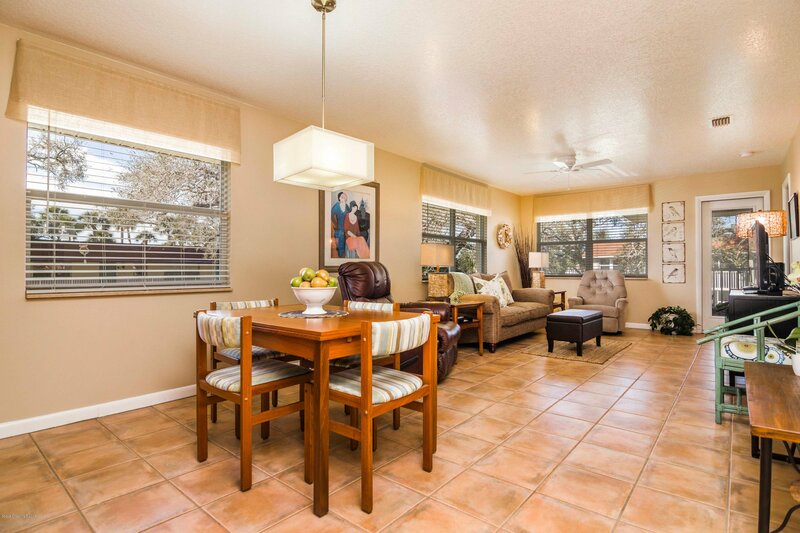 Listing courtesy of Regal Properties International.